The White Surgeon is found along the Pacific Coast of North America, stretching from Baja up to Alaska. Made with 100% Malossal, only 3% salt is added. 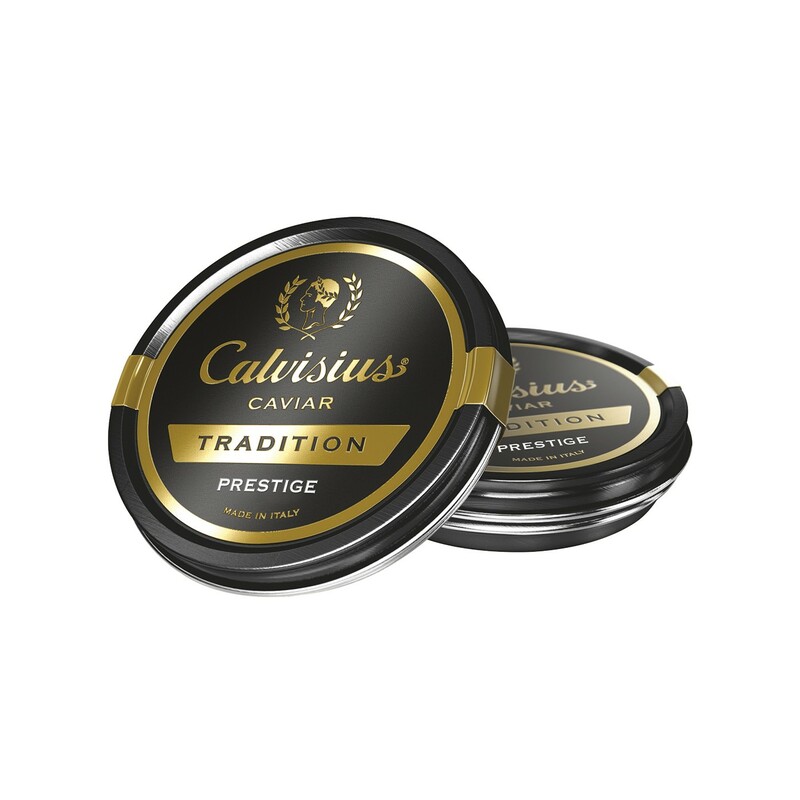 Compact, firm, and consistent in texture, this caviar is buttery, elegant, and nutty with hints of fruit on the palate. With notes of amber, the caviar ranges from dark grey to jet black.